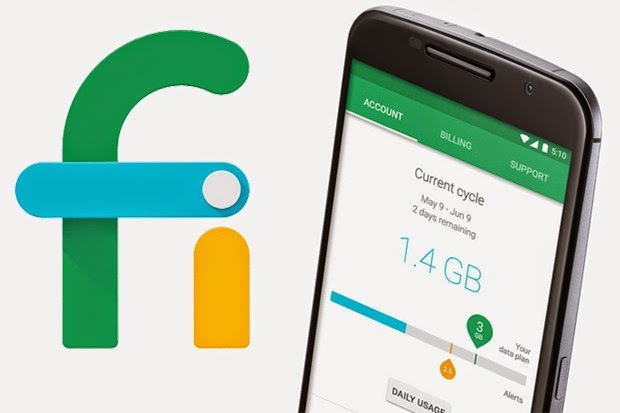 When signing up for Fi, you have the option of using an existing Google Voice number, transferring your existing mobile number or getting a completely new number. The transfer process is extremely simple. At the end of the signup process you ar asked for your existing phone #, account #, and pin. This information will be saved in your account so when you receive your device, the transfer process will begin automatically during device setup. The entire process for me was fast and smooth, and aside from downloadig all my apps, my phone was ready to use in under 5 minutes. Carrier Info doesn't match. Everything you enter in the number transfer screen must be 100% accurate. Spelling errors, incorrect account #, address, or PIN are some of the causes of this error. Please ensure you are entering everything accurately. If you receive this message, you will be given an opportunity to review and edit the entries. Contact us. Sometimes certain issues need specialist support. If you see this message, contact a Project Fi Specialist. The transfer is taking longer than expected. Number transfer should take no longer than 24 hours for mobile numbers an 1 business day for land lines. In my case, as mentioned above, it was almost immediate for my mobile number. 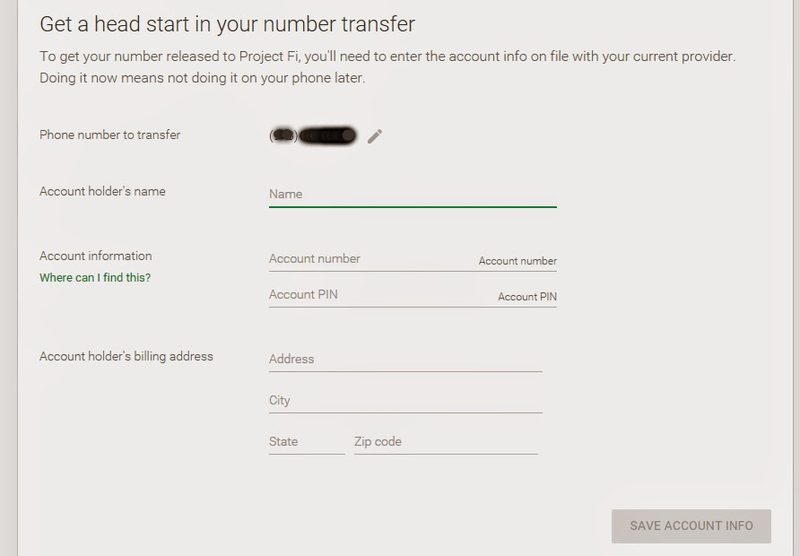 If after these time frames your number still has not transferred, you will need to contact a Project Fi Specialist. Seems like I read somewhere that once you brought your Voice number into Fi, you couldn't take it out again, as a standalone Voice account/number. So if you ever leave Fi, you loose your number. It's that still true? I want to try Fi! And think I'm likely to stick with it long term. But just in case I don't, I don't want to loose the number I've had for 6+ years.